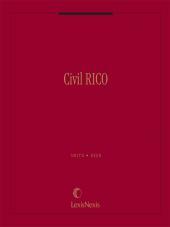 The most comprehensive treatise available on the substantive and procedural law of civil and criminal forfeiture. 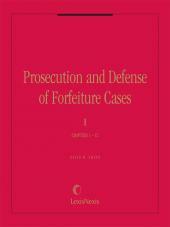 Prosecution and Defense of Forfeiture Cases is the leading treatise on forfeiture law and practice, written by the country's top forfeiture lawyer. It has routinely been cited by the federal courts. The author, David Smith, helped draft the Civil Asset Forfeiture Reform Act of 2000 and other federal and state forfeiture laws. 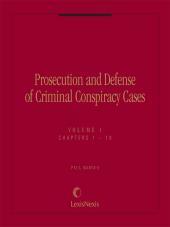 This treatise comprehensively covers federal criminal and civil forfeiture from A to Z. 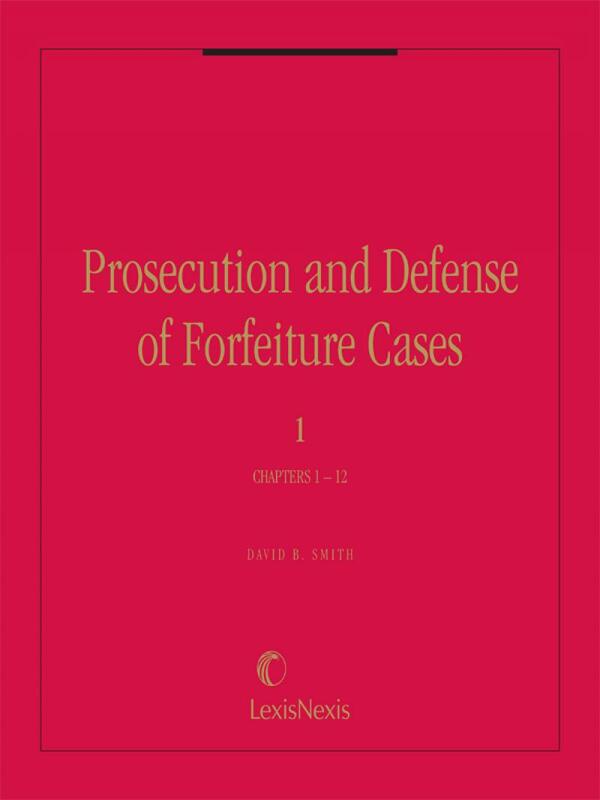 Chapter topics include: remission and mitigation; fines; restitution; victims' rights; federal forfeiture in narcotics, money laundering, structuring, Bank Secrecy Act, RICO, and alien smuggling cases; and New York, Florida, and Texas state forfeiture law. Valuable, practical suggestions and model forms are included throughout the treatise. Also included is an appendix of relevant federal statutes and regulations.